For a developer, the migration from one language to another can simply be a nightmare. 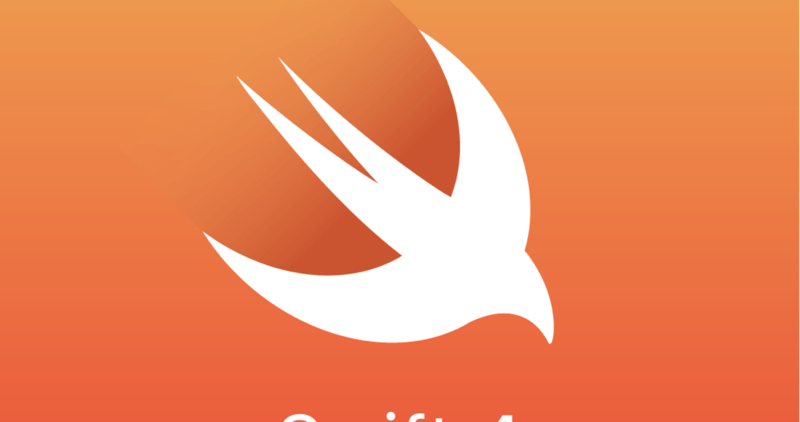 Apple has officially released Xcode 9 in GM and iOS 11, being able to code for the new generation, is simply a migration from the magnificent Swift 3 to the old fashion Swift 4. The latest language, in a weird way, is looking back to Objective-C as a source, opening the door again for Objective-C developers to surprise us with new PODs. One of the summaries I faced will browsing for that topic was a playground indexed with all the changes and a summary, without neglecting a description for each change. Unfortunately, I don’t remember the copyrights for the owner, but it’s simply not my file :). I do believe that he has already mentioned his copyrights within the playground.